What makes ingredients like oats, farro, and almond flour extraordinary? 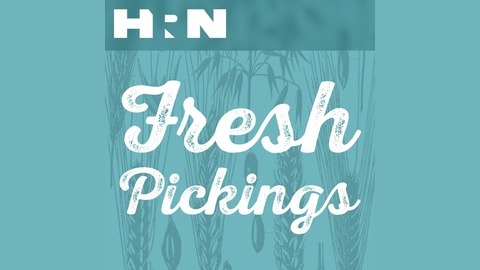 Fresh Pickings takes a closer look at everyday ingredients and how you can incorporate them into your recipes in new and creative ways with help from HRN's circle of hosts and friends. 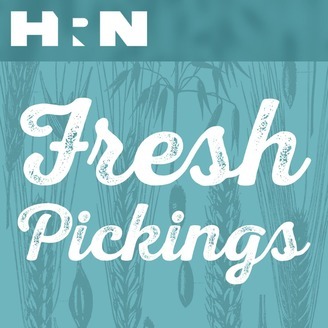 Host Kat Johnson is joined by Cynthia Malaran (also known as DJ Cherishtheluv), the host of Wedding Cake, who shares her childhood memories of discovering that the almond isn't actually a nut, but a fruit. She bit into what she thought was an apple, but discovered a sour taste and large seed.